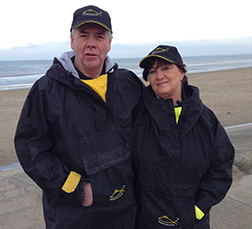 We are the only place you will find our bespoke fishing waders made to order. As a keen bass fisherman for over 35 years, I have struggled to find durable waders that stand the test of time. For years I have had to replace them over and over again, until I developed these ultra strong, reinforced knee, butyl rubber tri-nylon, made to measure waders. 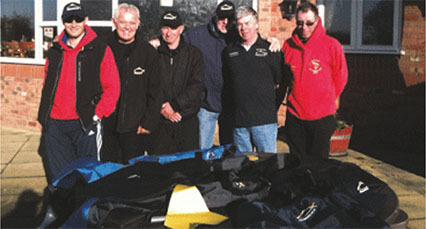 They really are the ultimate in fishing gear and are now worn by Top International Fishermen and T.V. Fishing Star Henry Gilbey. I have designed and created these waders with fishermen like me in mind. You really won’t find a better, stronger, more durable and lasting wader anywhere, with at least a 3 year manufacturing guarantee. 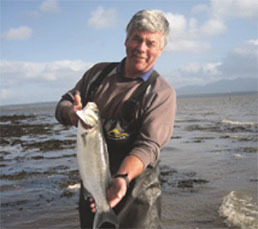 The magazine Sea Angler have been most impressed with my products. 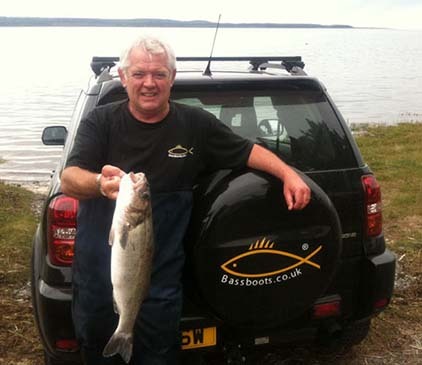 Take a look around the site and if you need anymore information don’t hesitate to give me a ring on 07860 260 438 Malcolm Scullion, Company Director, www.bassboots.co.uk.